At AccellaTM, the central mission of our organization is to ensure the creation of sustainable, eco-friendly, and recyclable product solutions that will help protect the communities we share for decades to come. As an industry leader in polyurethane systems and recycled rubber products, AccellaTM is committed to developing and delivering eco-friendly business solutions. This philosophy informs and guides everything we do as a brand – from science and R&D, to raw materials procurement and handling, to in-house manufacturing and end-use applications. The development of environmentally supportive products is a long-term, strategic objective for our company that impacts all levels of our business – directly guiding manufacturing and fiscal priorities. It is our hope that by bringing responsibly produced polyurethane-based materials and recycled rubber products to market, we will at the same time nurture and protect our planet. AccellaTM is dedicated to significantly reducing mankind’s environmental footprint on this world by reducing greenhouse gas emissions, rubber waste in landfills, rubber used as fuel, the use of oil, petrochemicals, toxic metals, and other environmentally harmful compounds across our end-to-end production cycle. We are proud to work in tandem with the industry, our own dealer/OEM network, and our end-users to implement manufacturing and usage protocols that have led to “gold standard” green practices within the polyurethane and recycled rubber space. Through our supply chain, we are dedicated to helping our valued customers deliver more efficient sustainable models, while at the same time becoming more competitive and profitable within their own respective fields. When manufacturers, builders, roofers, insulators, heavy equipment Off-the-Road operators, and athletic facilities choose AccellaTM products over other brands, they are taking measurable steps to contribute to a healthier environment and reduce their industrial carbon footprint. At AccellaTM, we believe this is something our employees, shareholders, and the communities we serve fully embrace. Our product offerings directly minimize the consumption of non-renewable raw materials while maximizing value creation for our customers and the industry. It’s a hallmark of our brand…from procurement, to factory development, to our dealers and, ultimately, to the end-users of the products we have helped to shape. Accella Tire Fill Systems™ tire flatproofing and productivity technologies incorporate renewable or recyclable materials across its product line to better protect our environment. Accella Tire Fill SystemsTM’ manufacturing operations create virtually zero waste or emissions, and the company deploys ongoing, green initiatives to reduce, reuse, or recycle whenever possible. As part of its commitment to ensuring a healthier planet, AccellaTM has also pioneered a sustainable campaign to encourage its dealers and OEM customers to join in directly in these efforts. 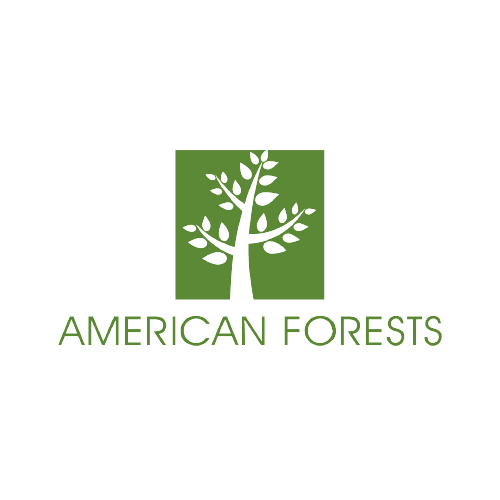 Partnering with American Forests, AccellaTM has established its “One Tote, One Tree” program that plants a new tree for every tote of product purchased by Accella Tire Fill SystemsTM’ customers. We remain grateful to all of our customers that have not only enabled over 130,000 new trees to be planted so far, but also have helped eliminate thousands of barrels of petrochemicals from being used in tire fill production. 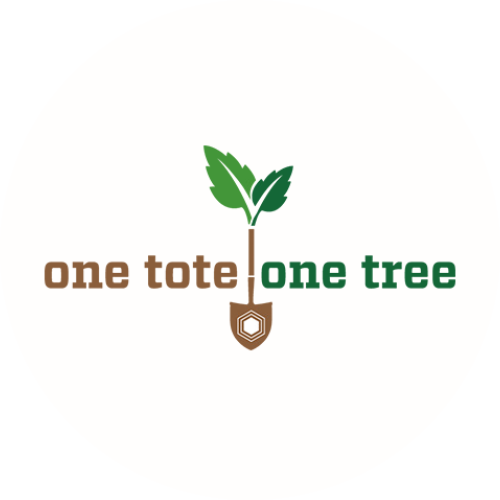 Please visit OneToteOneTree.org to learn more. Using our innovative, patented Green Machine recycling equipment, virgin TyrFil™ flatproofing solution can be mixed with either used tire fill, crumb rubber, or even previously mixed tire fill material. The tire fill recycling equipment eliminates the environmental impact of sending used polyurethane and used rubber to the landfill. Since 2005, AccellaTM has recycled more than 30 million pounds of tire material. This process also reduces up to 75% of the petrochemicals used in traditional tire filling methods. Spray foam is a continuous insulation that has the ability to serve as a complete air barrier that eliminates air leakage. These attributes allow building owners to maintain more consistent temperatures and lower heating and cooling costs, reducing their carbon footprint. AccellaTM also proudly released a low global warming potential (“GWP”) formulation in 2017 to meet required regulations taking effect in the year 2020. Today, Accella Polyurethane SystemsTM is one of the largest and most technically advanced tire recyclers in the world with the ability to make quality products that contain up to 96% post-consumer waste in our Ultimate RB™ polyurethane and recycled rubber solutions. Accella Polyurethane SystemsTM has long been dedicated to environmental sustainability and ensuring a strong commitment to bringing recyclable and reusable products to extended life. We recycle 4 million tires per year in our Portland recycling facility by diverting them from landfills and using them to be pressed into our rubber matting and flooring products. Our focus on environmental sustainability differentiates us from our competition and tangibly enriches the lives of our valued employees and the communities in which we operate.